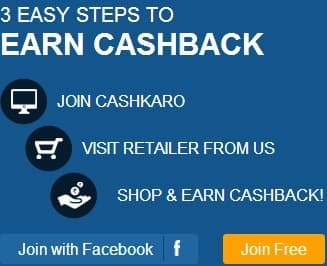 There are many ways to earn extra income online...But survey is one of the highest pay program and main source of income for me.If any one tries well,can earn easily few hundred dollars per month.Spidermetrix is also a paid survey program where you have to chance earn prizes,gifts and cash. Spidermetrix is open for all nationality .This is free to join .There are varieties of work option like survey,trials,test products and website rating.Each and every work is awarded with points so your each and every minute brings points.Frequency of survey depends on nationality.People of Australia will get maximum tasks. Points can be redeemed for gifts,cash prizes and charity donation.200 points worth $30 eVoucher and 300 points worth $50 for cash payment.These are minimum payout.Cheque is delivered to member home address. Why are you waiting?Grab this opportunity and increase your earning.Join Spidermetrix.